Tianjin Tanggu Huayang Valve Co.,lt is a share-holding company that originated from the system reforming of Tianjin Tanggu Valve Plant.Tianjin Tanggu valve plant was established in 1956,specialized in butterfly valve,gate valve,ball valve,check valve,Y-strainers. Relying on superior quality and excellent service, our valve parts are selling well in the European, South African, Middle East, and Southeast Asian markets. 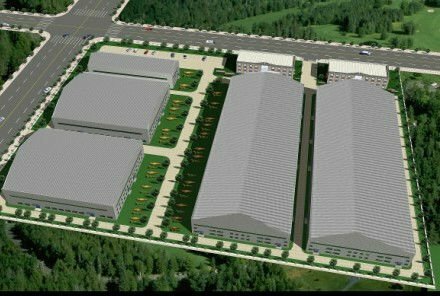 Our NEW FACTORY is establishing! Our new factory is expected to put into production in June, 2012. It covers an area of 40000 squares. Accumulative investment has reached 50 million So far. The Research and Development Center will be established and be specialized in researching new technology and new material about valves. The Valve Testing Center with international first-class level will be finished establishing and put into use in 2012. 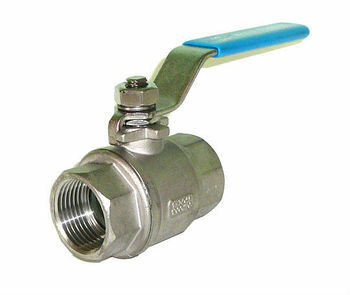 B-6000 series bronze ball valve is two-piece ball valve with standard through hole.